The average cost to replace 10 double hung windows with energy efficient vinyl windows should be around $9500. New windows brighten the look of the house and add to its curb appeal. It can send the message that the seller is energy conscious, which might carry over to other features of the house in the choice of appliances and insulation, helping to get a buyer out of the car and into the house. Done right, any historical value and unique architecture will be preserved, while the homes use of energy is reduced. The Joint Center For Housing Studies at Harvard University backs up what most real estate agents know, that the first areas of importance to buyers are the kitchen and bathrooms. In the kitchen, new or resurfaced countertops, new stainless appliances, and fresh paint on the walls will give the kitchen a shiny and clean appearance These fixes are not only less expensive than complete remodels, but provide a larger return since the initial investment was smaller. Bathroom remodelling typically returns 72 to 77 percent of the initial investment. Custom tiled showers, double vanities with drawers and counter space, an interesting sink in the half bath, and tranquil lighting are fashionable and can make the difference in a decision to buy. Small improvements like a new toilet, paint, and plumbing fixtures are quickly recognized and can distinguish the house from others on the list. 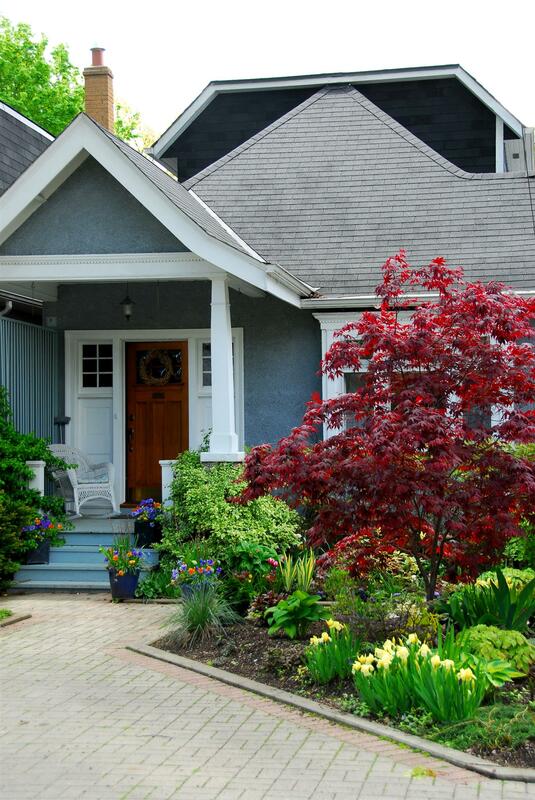 The front door is part of the first impression that a buyer gets of the house. Paint or replace it, but be sure that it is welcoming and that it matches the aesthetic feel of the house. Depending on the neighborhood, the homeowner might select a steel door when they hear that a full third of all burglaries are initiated through the front door. The weather and salt in the air might dictate a fiberglass door, though it will be more expensive than the steel door. Wooden doors are also expensive, but they usually look best and are more readily available.